With West Link Services, Sydney grout cleaning has been made easy for the clients all over Sydney. 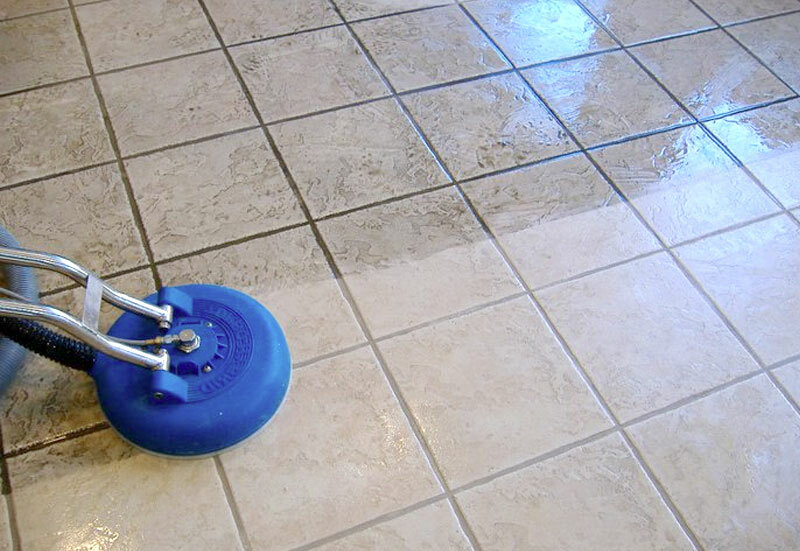 We are providing the best tile and grout cleaning services in Sydney and its suburbs. With just one call away we operate 24/7 nonstop service and even available on weekends on your doorstep. Apart from tile and grout cleaning services, we are also serving our clients with upholstery and leather cleaning, walls cleaning, pressure carpet cleaning, vinyl floor cleaning, end of lease cleaning, after builders cleaning, rugs cleaning, home cleaning, office cleaning and stripping and sealing services in Sydney. Our team of highly trained and experienced cleaners always find a faster and more efficient way to save you the time and trouble for things that are not even necessary which helps you in saving extra dollars that other companies can charge you for no reason. Moreover, we keep ourselves updated and always use modern technology and high tech equipment for cleaning which gives more fine results. With our tile and grout cleaning services, you can see a clear difference in look and feel of your tile and grout. Our steam and pressure cleaning technology help you to get back the lost shine of your tiles and floors. Furthermore, we never compromise on our standard and continuously evolving every day with the help of your useful feedback to provide more and more high standard services. Even if you want to book in advance or an on spot quotation, for Sydney grout cleaning service, you can call us at +61 416 187 900. We will fix a meeting according to your convenience to visit your premises and give you competitive price keeping your budget in mind.